We aim at the production of high-quality and user-friendly products for our customers. 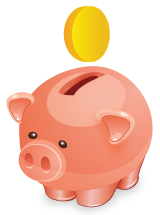 That�s why we strive to allow you to use full potential of a product. 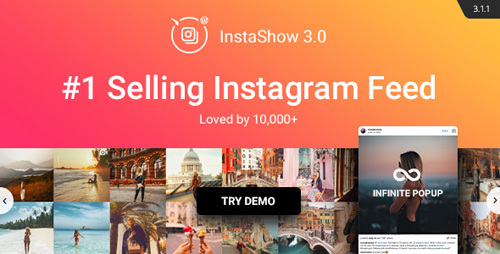 For WordPress Instagram plugin InstaShow we�ve prepared more than 60 adjustable parameters so that you can easily adapt the Instagram feed to your website.